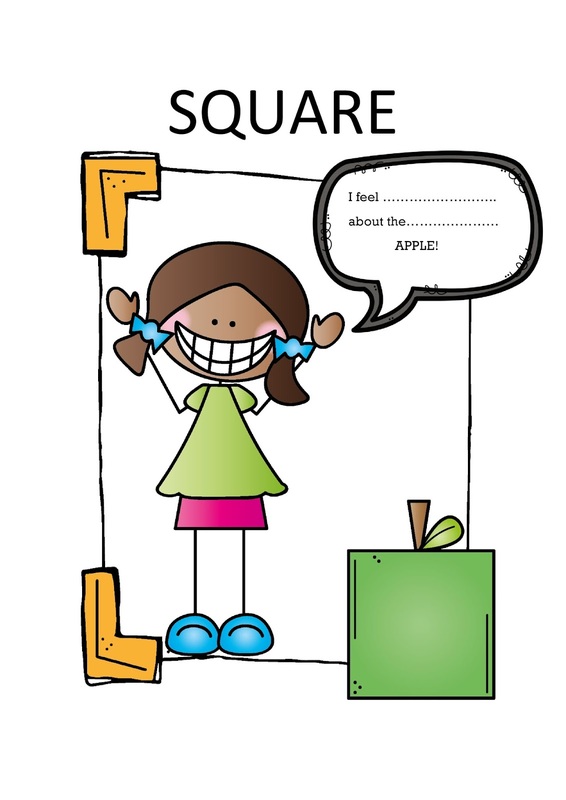 Put some feelings into helping your students identify 2D and their properties with this classroom display. Shifting focus is an important skill. To be able to shift the attention from one aspect to another helps to improve learning, thinking and creative efforts. Deliberately noticing different aspects of a rather simple task may help a child to stay focused and to engage in the learning. The links between thinking and feelings/emotions are often ignored in school as well as in life. And shifting the focus from a happy face and body language to picking out concepts such as roundness is one way to combine both. The idea is to engage children in exploring shapes and hopefully the learning experience will be richer. The child does not have to link their own feelings to the shapes rather they look at a picture of a sad girl or boy and then they have to look at the shape and describe the 2D shape. You will find two display options in this packet. Laminate for durability. Display on the bulletin board or on the classroom wall. There are also two pages in colour and two in black-line where the students can look for similar shapes - apples as well as "normal" shapes are used.